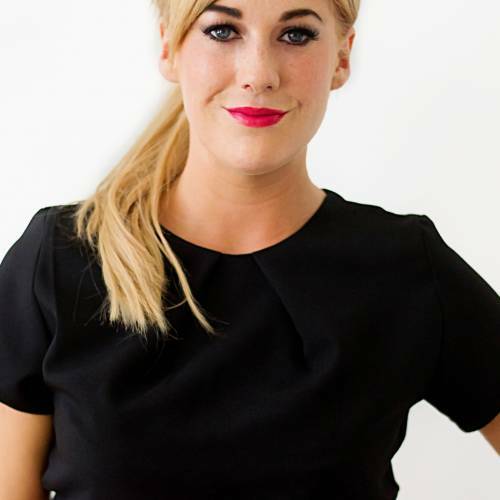 Claire is an advanced qualified, insured and experienced make-up artist, beauty therapist and hair stylist. Claire has vast experience of bridal hair and make-up and has travelled the country extensively to train with world-class hair and make-up practitioners. 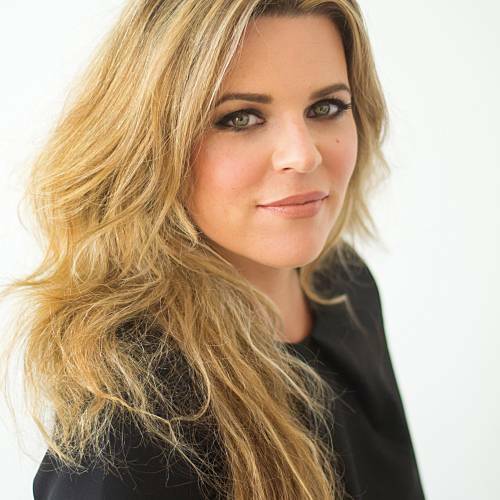 Claire’s passion is to provide first-class treatments and service, whilst using premium products to ensure that clients are absolutely wowed with the results. Claire will work with you to create your pefect look, ensuring that you feel relaxed and pampered on your special day – It’s all about YOU! A self-confessed ‘beauty geek’, Claire has researched thoroughly to curate a treatment menu using the finest products available on the maket today, including Fake Bake tanning, Nouveau lash extensions, Lycon precision waxing, OPI, CND Shellac and Gelish nails and Permalash tints. Claire is able to provide all hair, beauty and make-up services in the comfort and convenience of your own home or chosen venue. Claire also specialises in group bookings and offers a wide range of party formats for all ages, including make-up masterclass, pamper, nail art, kitchen cosmetics and face paints. Claire is also a PGCE qualified and DBS cleared teacher. Covering the Brighton area, Claire Stone is a qualified and experienced beauty therapist, hair stylist and lash technician. Claire has many years experience in the art of applying the perfect lashes and as a result can apply a full-set in record time, which is perfect for the busy lash addict! With regards hair, Claire is expert with hair-ups and also has a strong ability to colour match, blend and fit micro-ring human hair extensions, to add wonderfully natural-looking volume to your locks. Additionally, Claire is qualified and experienced in providing a range of beauty treatments including tanning, nails, threading and Indian head massage. Claire is currently also training to be a Make-up Artist. An experienced make-up artist and face painter, Kelly’s roots in make-up artistry were borne out of her exceptional artistic talents and lifelong love of beauty. Kelly specialises in assessing your facial features, colouring and style, whilst carefully listening to your requirements, to transform you into the most beautiful version of yourself. Kelly also has a wealth of experience working on our popular children’s parties.